Applications are now open for the 2020 MTIA Graduate Program. We're building new stations at Mentone and Cheltenham. 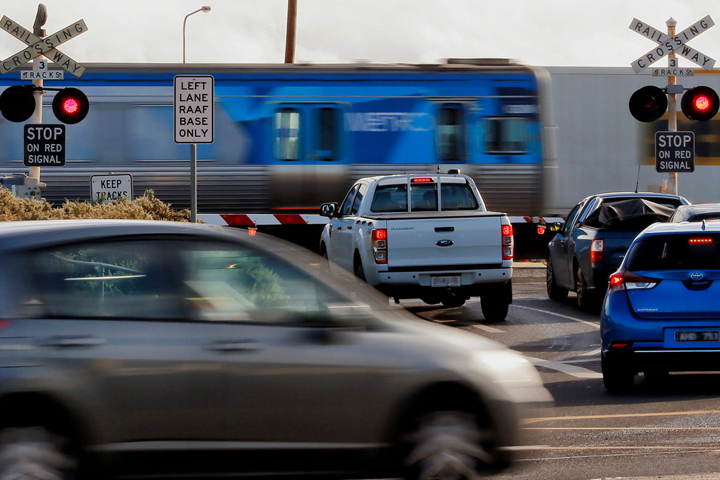 Major works are kicking off in Carrum. This heritage-listed building at Clayton Station has been relocated.